Calling all budding young Triathletes. 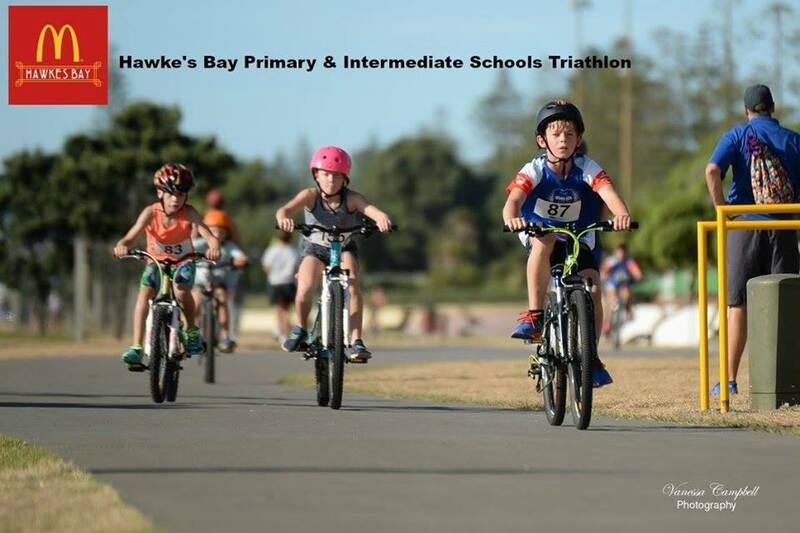 Your school can enter teams and individuals into the Hawke’s Bay Primary & Intermediate School Triathlon . This event is open to year 5 right through to year 8 children and your school can enter you by downloading the entry form from our website and posting it into the address listed on the entry form.